Rouleur is a bi-monthly cycling magazine. It brings together leading cycling writers and photographers to convey the essence and imagery of road racing. Rouleur features photography and serious writing that celebrate the passion and beauty of the sport. In three years it has built a passionate and valuable readership among the most influential bike riders in the world. Dan Martin dazzled in 2019, racing and winning with a smile. At home in Andorra with the risk-taking racer juggling twins and Grand Tour ambitions. Morten Okbo on Belgium, Baudelaire and bicycling passion; unlucky underdog Sep Vanmarcke on near misses and we get high with AG2R on the altitude camp transforming their Tour hopes. Boneshaker Magazine is a celebration of cycling and the people who do it. 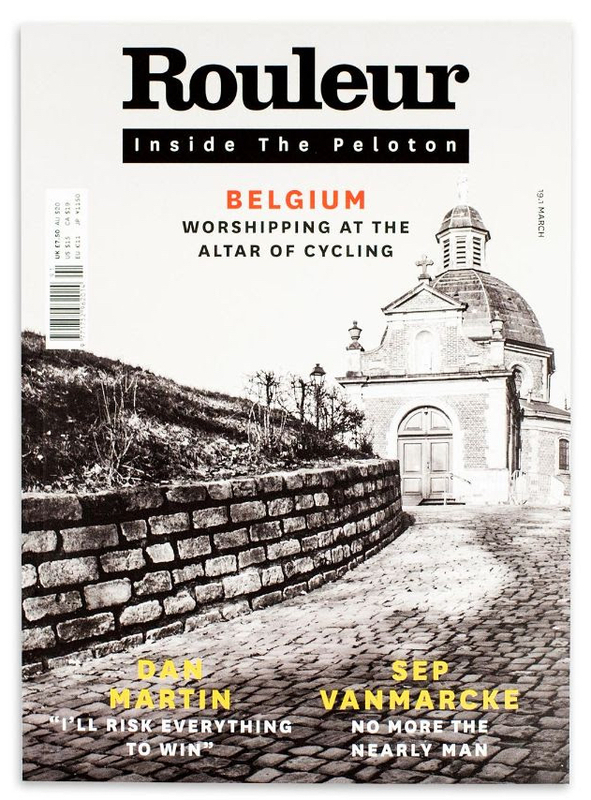 Full of articles, personal stories and anecdotes about people and projects doing great things with bicycles….. Here is an alphabetically presented, richly illustrated guide to 88 of the most creative bicycle makers working today, includes established names such as Achielle, Cielo Cycles and Corima and new kids on…..